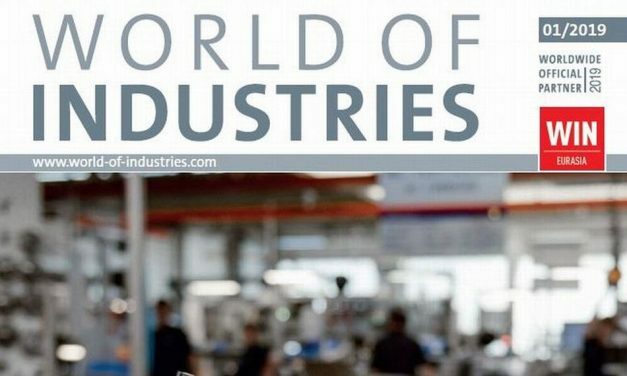 Here comes the new issue of WORLD OF INDUSTRIES 1/2019. We’ve researched a multitude of new developments and highlights for you and hope you enjoy this issue as much as we do. 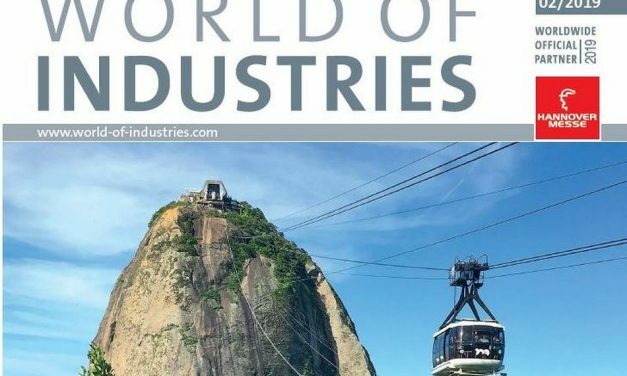 The new issue of WORLD OF INDUSTRIES 8/2018 is vailable! We’ve researched a multitude of new developments and highlights for you. We hope you enjoy this issue as much as we do. It´s free! Complex challenges will be addressed at the two trade fairs PTC and CeMAT, which run November 6-9, 2018 in Shanghai. 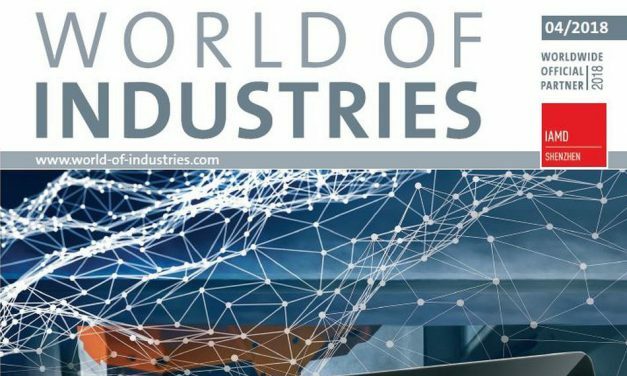 We’ve researched a multitude of new developments and highlights for you and hope you enjoy this issue of WORLD OF INDUSTRIES 7/2018. 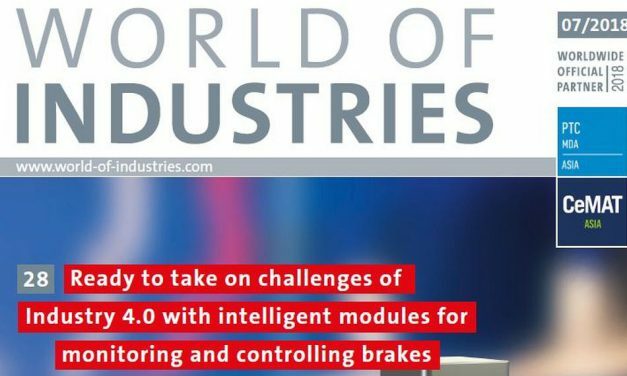 enhance your automation thinking – WORLD OF INDUSTRIES 5/2018 is now available! 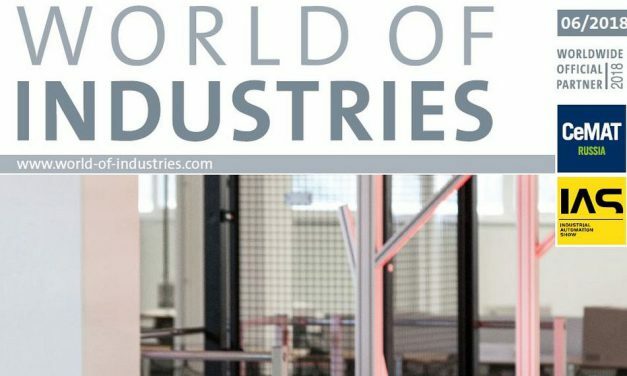 Discover the next stage of the digitalization process at the Hanover trade fair USA, which will be held in Chicago from September 10 to 15, 2018 or in advance in our latest issue WORLD OF INDUSTRIES 5/2018. Read the complete issue for free! 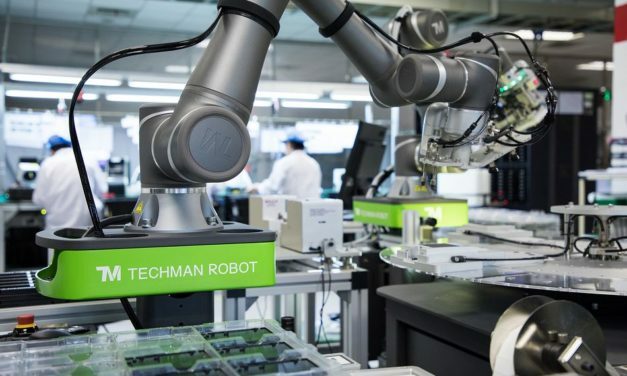 Industrial Internet of Things – Challenge and potencial for future developments of manufacturing processes. 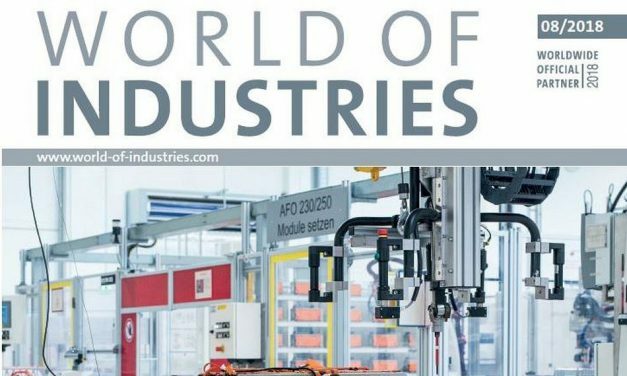 Read the latest Issue of WORLD OF INDUSTRIES 4/18 for free! 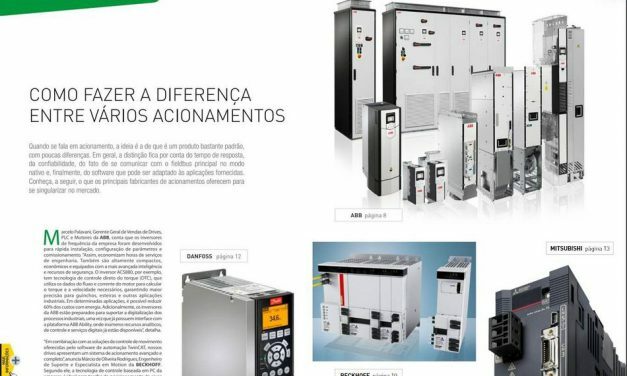 Revista Automaçao is the automation trade magazine for the brazilian market. 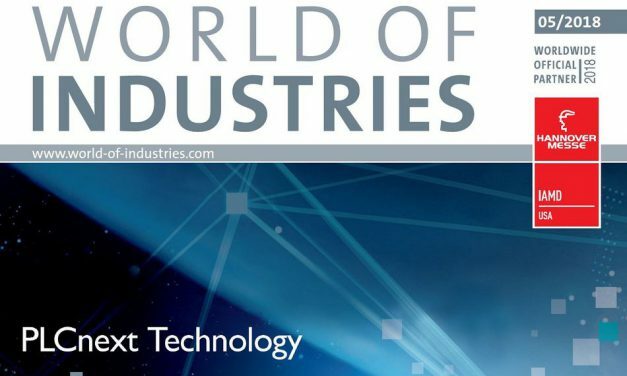 This new issue highlight the various possibilities of drives on the market. In general, drives are specified according to the need of the application, which may require more response time, greater reliability, communication with the main fieldbus in native mode and, finally, software adaptation. 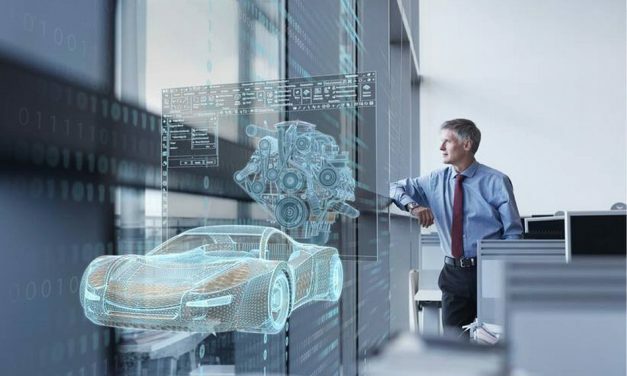 Siemens manufacturing expert Sascha Fischer discusses how manufacturers can start taking advantage of the growing number of connectivity options on modern machines. 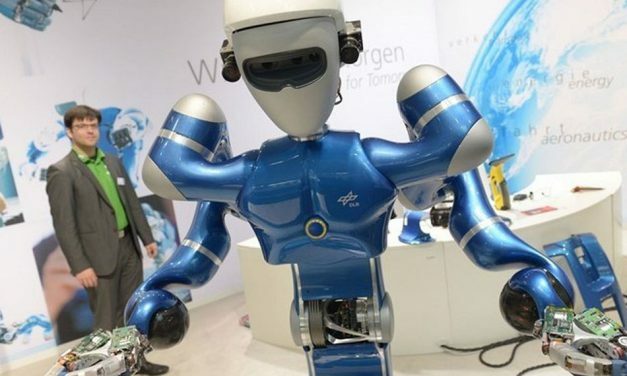 Conventional automation converges with IT: HANNOVER MESSE 2018 to spotlight Integrated Industry – Connect & Collaborate; showcasing combinations of IT with integrated automation. 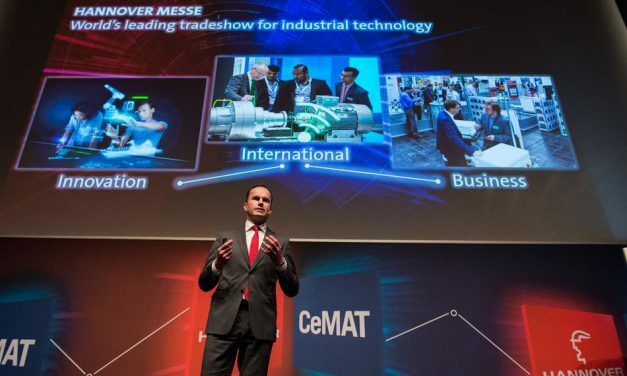 From April 23-27, 2018, HANNOVER MESSE and CeMAT will run concurrently with a particular emphasis on integration in supply chain and manufacturing.